$159.99 Wildman Long Wallet	The Wildman Long Wallet is carried by the Wildman himself - a large wallet with enough space to store all the cash and cards you carry, this is perfect for both men and women. 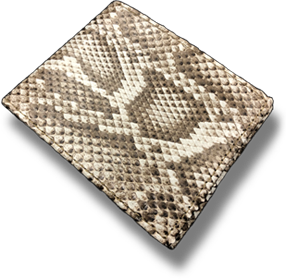 $119.99 Wildman Slim Wallet	The classic look for Patriots - a wallet made from the skin of a Python that was captured by the team of hunters in the South Florida Water Management District, including the Wildman himself. $49.99 Wildman Brass Belt Buckle	Do you think that you can ride a bull? Try riding an 18 foot python with the Wildman Belt Buckle. Wildman is “the defender of the Everglades”, protector of our ecosystem. 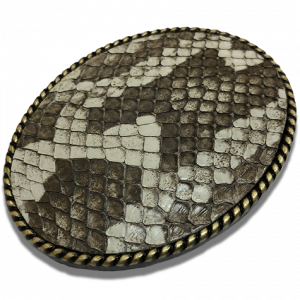 Over the years, Wildman has personally captured hundreds of Pythons saving native wildlife in the Florida Everglades. 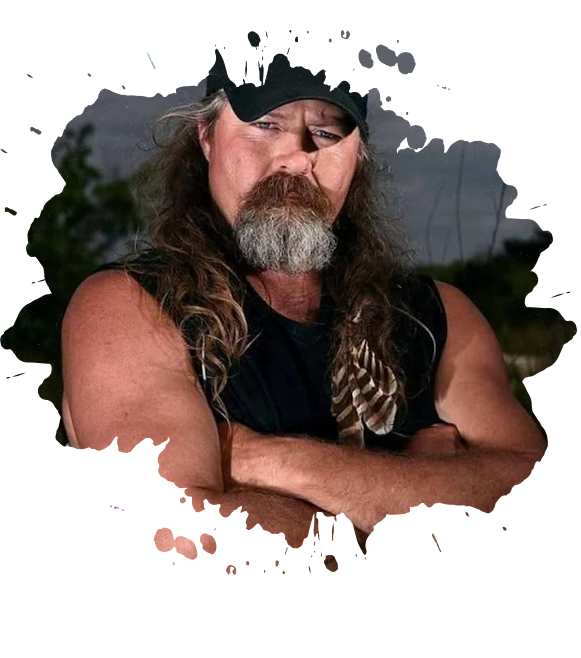 Wildman has been featured on various television and news programs worldwide including appearances on the Today Show, Niteline, Pythonathon, Wonderlist, Man Eating Python, and the Swamp People. In 1992 during hurricane Andrew a reptile breeding facility in Homestead, Fl was destroyed leaving hundreds of exotic reptiles to escape to the Everglades. 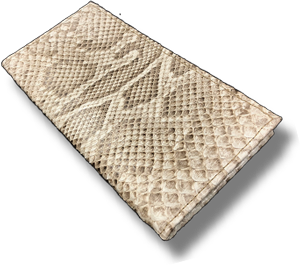 By 2013 the invasive Burmese python has established a breeding population and has decimated native wildlife. A python challenge was issued by the Florida Wildlife Commission as a call for help to stop the invasion. Wildman answered the call and has been hunting pythons ever since. The Wildman has become an effective tool in the effort to restore a healthy ecosystem. Utilizing as much as the python as possible an amazing new product line has been developed. Now we can enjoy beautiful python while helping our ecosystem. Get the Latest Updates from Dusty – the Python Wildman!